My vendors have purchased a new home and this needs to be sold to complete the shift! What a gem! They don't come around like this very often! A solid 1980's renovated home with 3 spacious bedrooms, modern kitchen with a granite benchtop, new bathroom, new carpet throughout and double garaging. Elevated and sited for great sun with great flow to numerous sunny decking areas along with a flat fully fenced backyard perfect for the kids and animals. 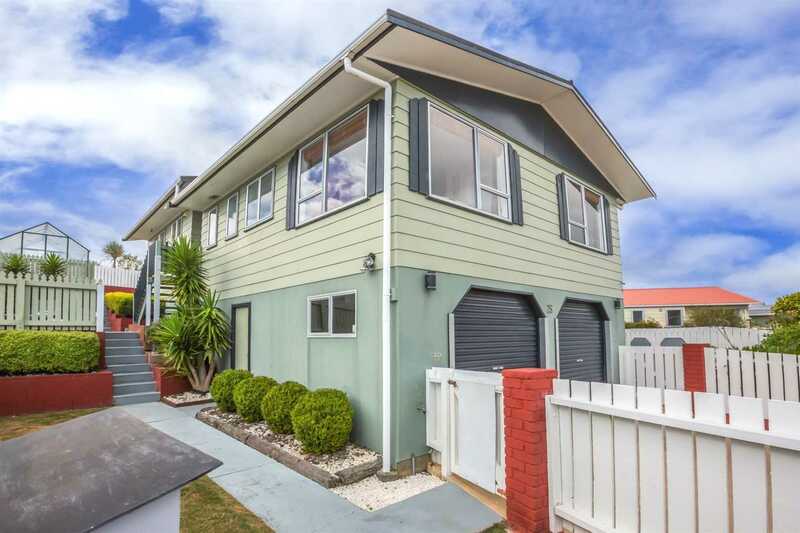 Close to Porirua CBD amenities, an easy drive to Porirua train station and 25km to Wellington Central, what more could you ask for? The instructions are clear - this must be sold on Auction day! Contact Gavin Faulke 021 241 3498 for your immediate viewing time. Pre purchase Builders and LIM report available upon request. Chattels remaining: Blinds, Fixed floor coverings, Light fittings, Stove, Drapes, TV Aerial, Heatpump, Extracotr Fan, Auto Garage Door & 2x remotes, HRV, Green House, Heated Towel Rail, Dishwasher.